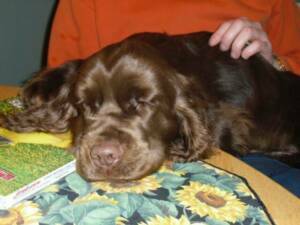 It all began Because of Jasper, a rescue. 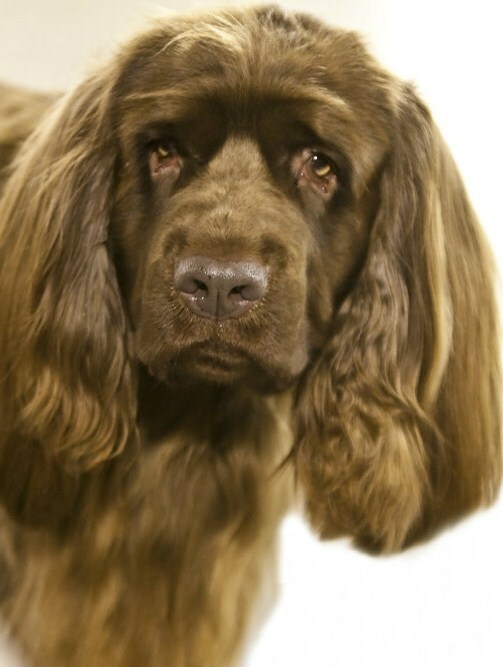 Welcome to a home filled with Sussex Spaniels located in Ohio! We invite you to take your time and view our website. 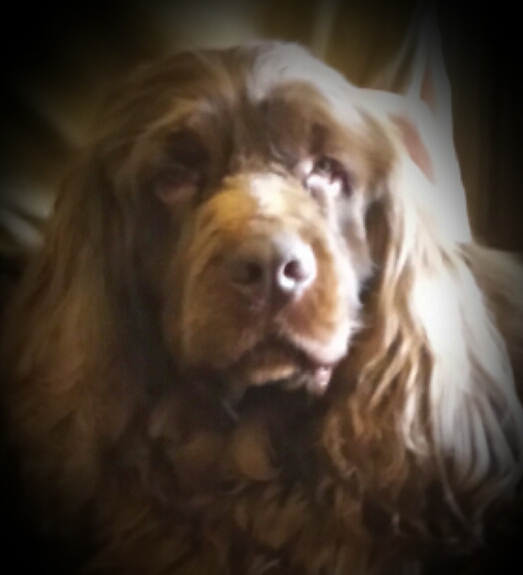 Visit our dogs, litters, our health and nutritional information. 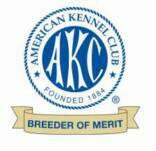 We have been breeding since 1997 and are AKC Breeders of Merit. 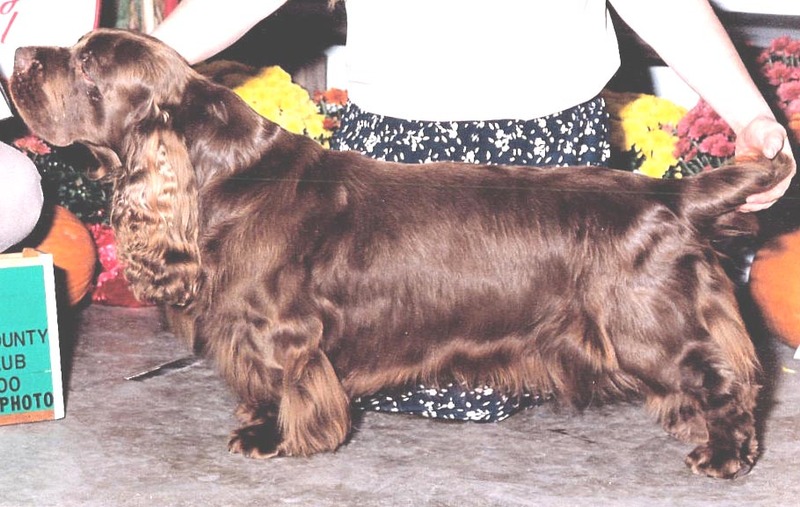 Our goal is to continue to Thrive to improve the health and life expectancy of the Sussex Spaniel . We totally believe in a Natural Rearing way of life. Contact us with any questions. 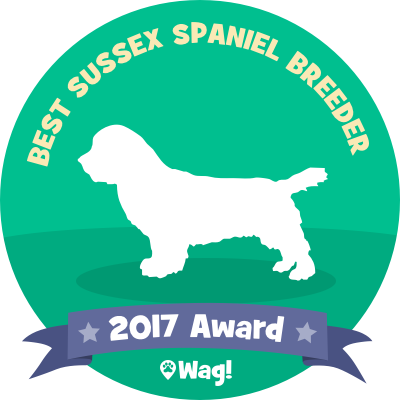 You will love owning a Sussex! 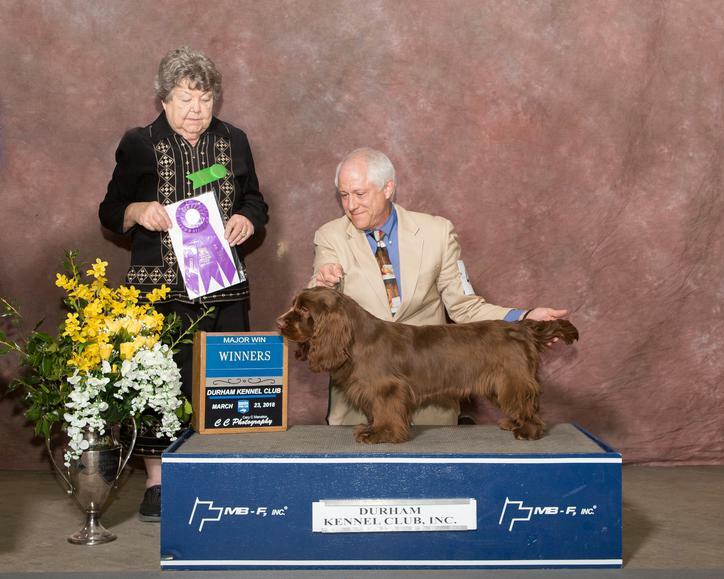 Remedi Sussex Spaniels based in Geneva, OH is a Top 2017 Sussex Spaniel Breeder! New Champion - Spice our new and up coming star. 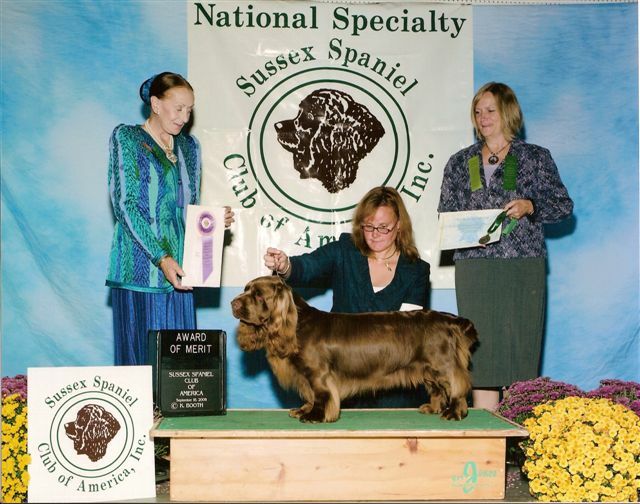 Thank you Rusty Morton for doing a fabulous job in showing her and Lu Castro for finishing her Championship! Spice won a 5 point major the day after the National Specialty! Her next show went on to win a 3 pt. major. Spice finished in 6 shows with 4 major wins! 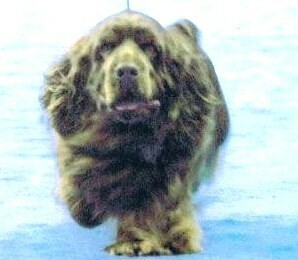 New Grand Champion - Charm thank you Rusty Morton and Brenda Griffin!